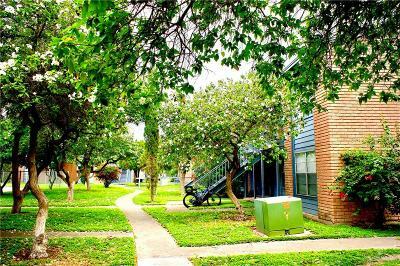 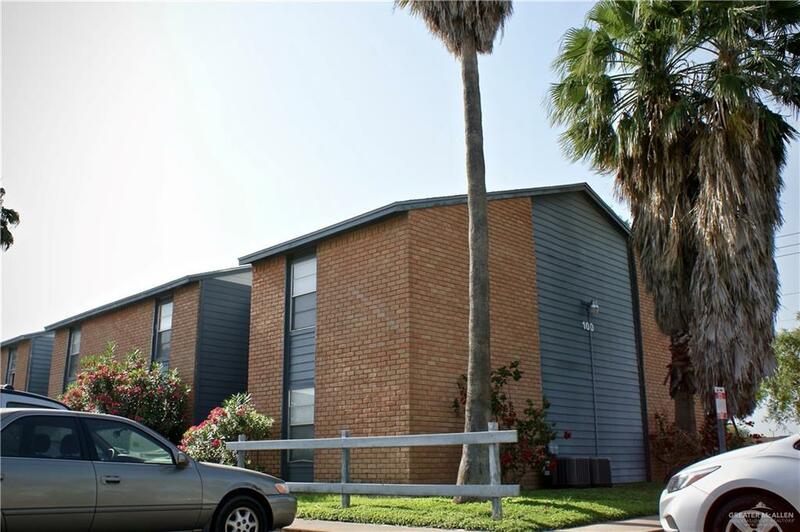 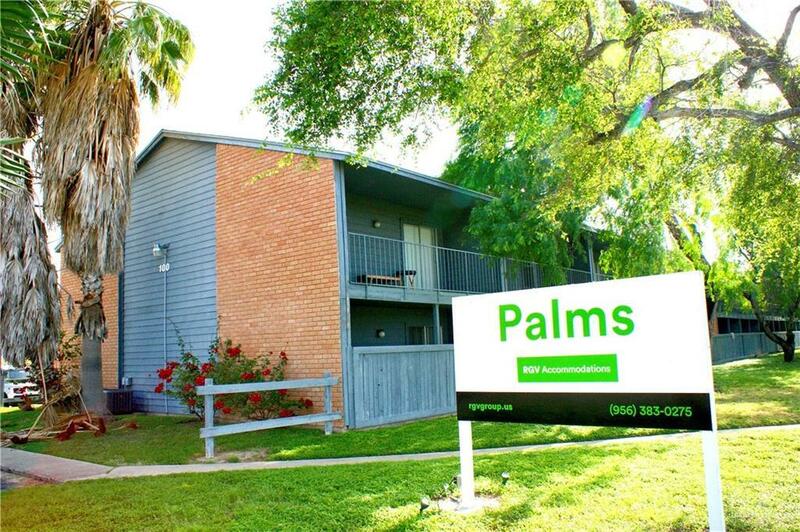 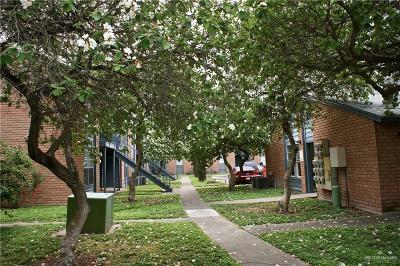 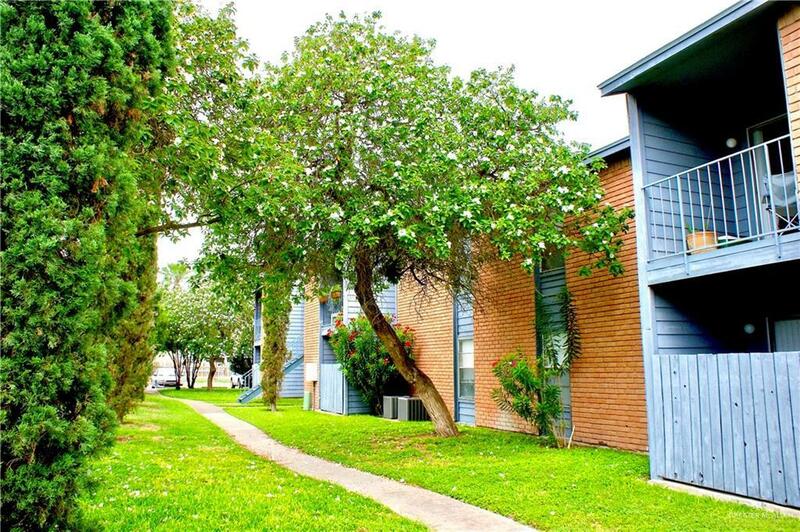 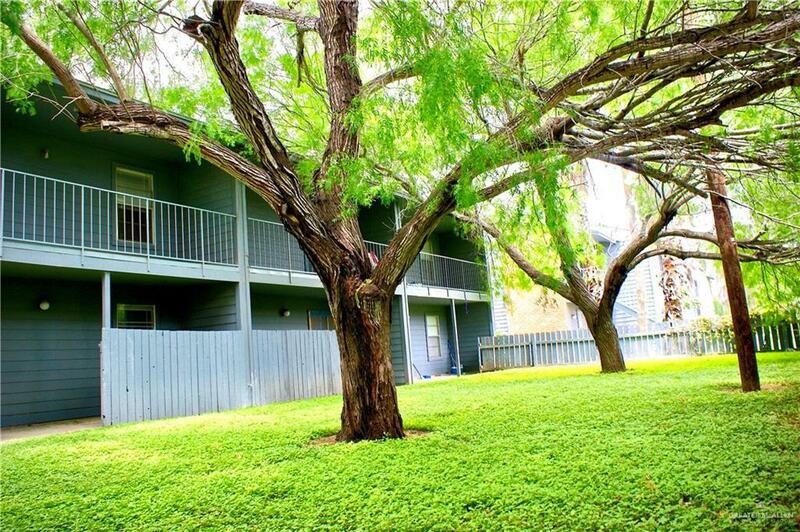 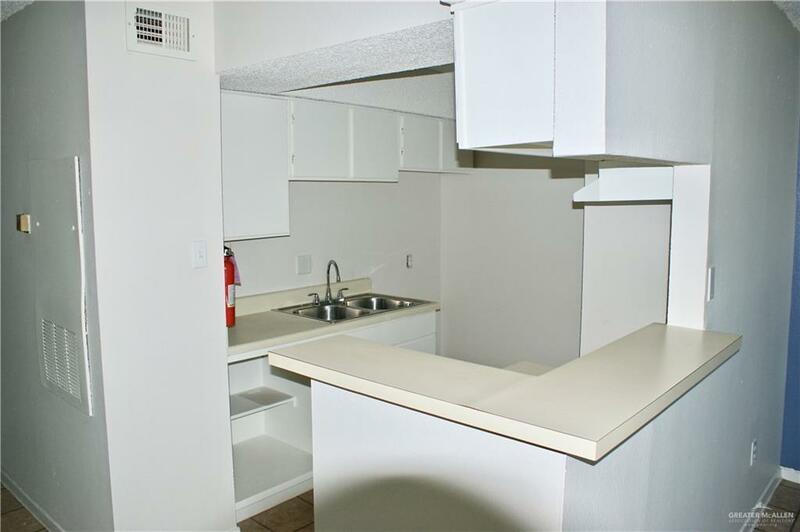 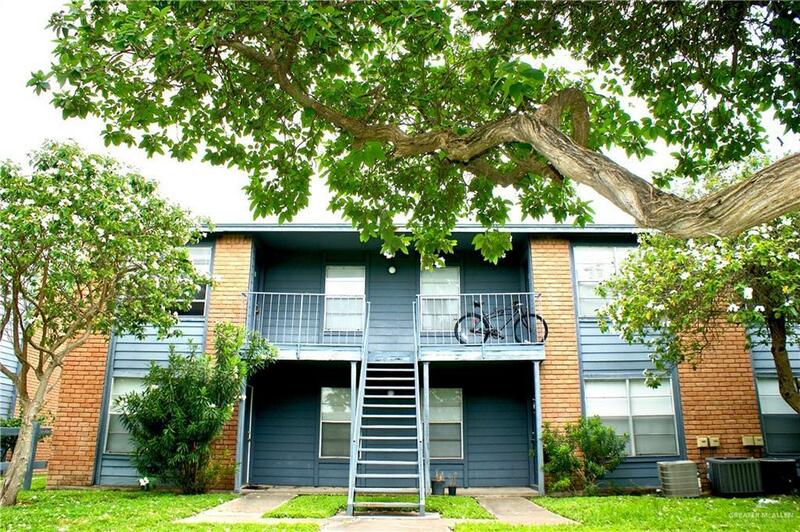 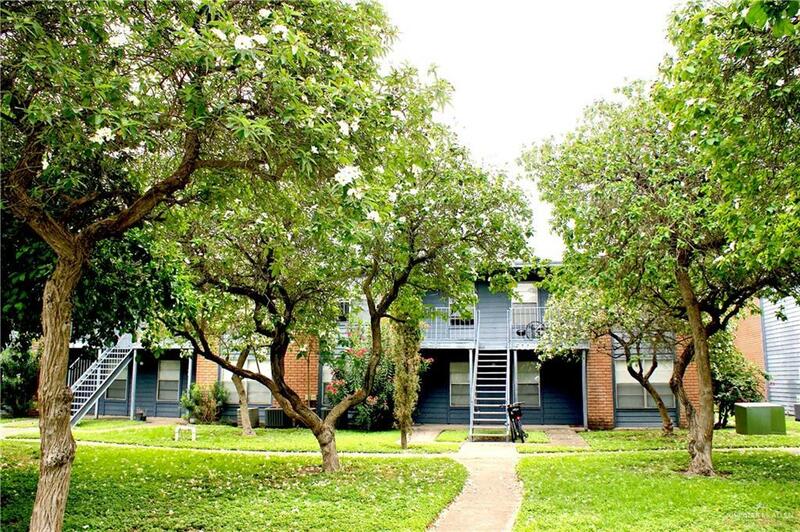 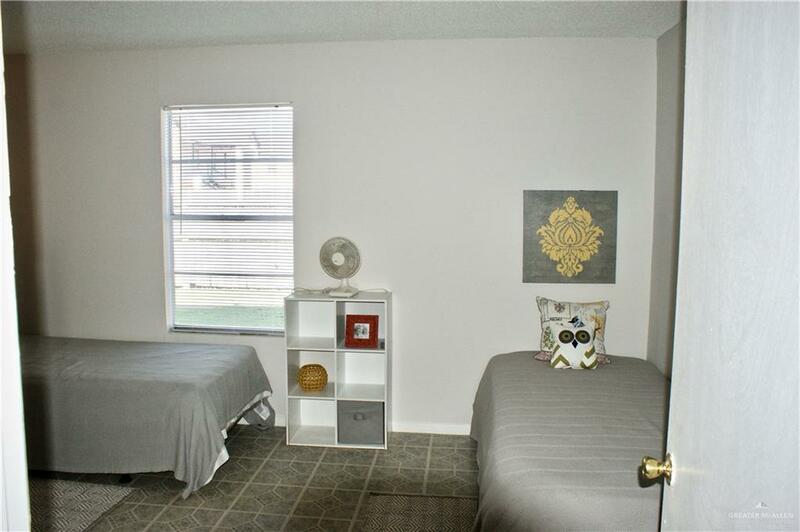 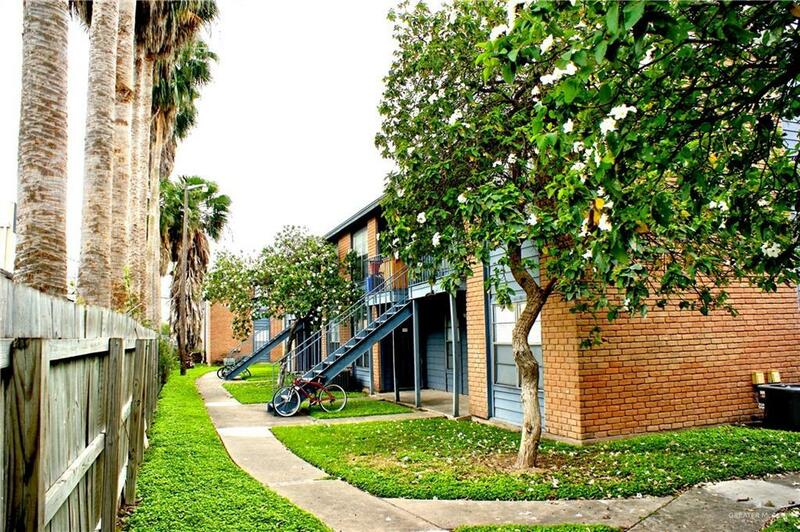 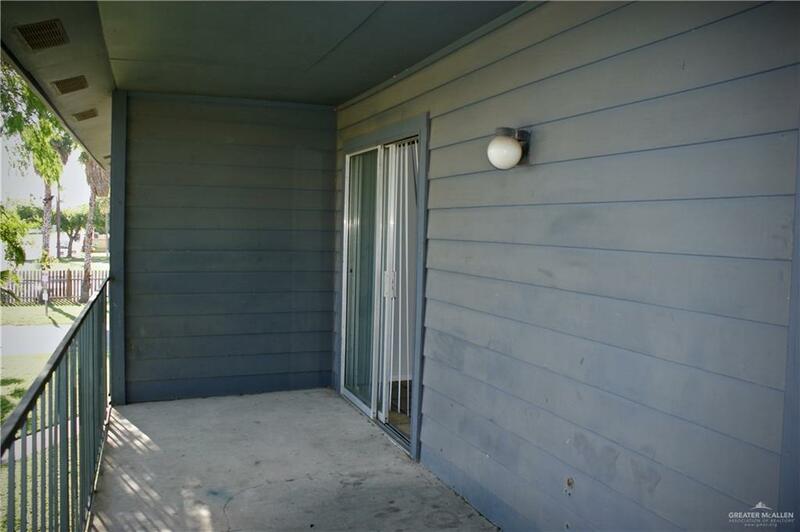 The Palms, a multifamily asset conveniently located right across University of Texas RGV.The Palms consist of 112 units within eleven buildings. 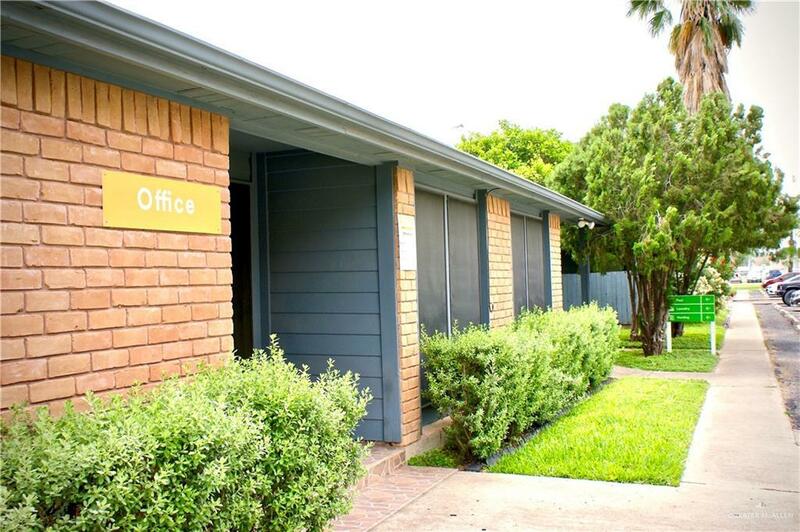 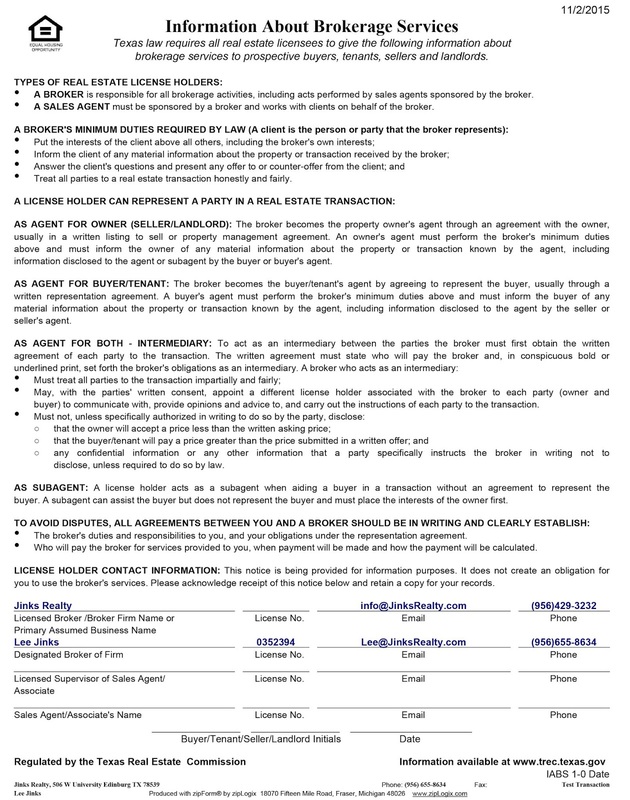 The seller has self-managed with a direct-hire onsite manager. 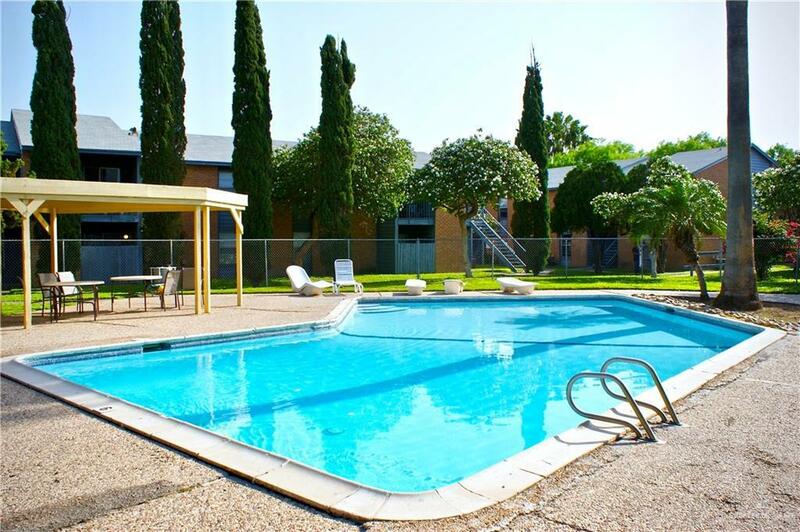 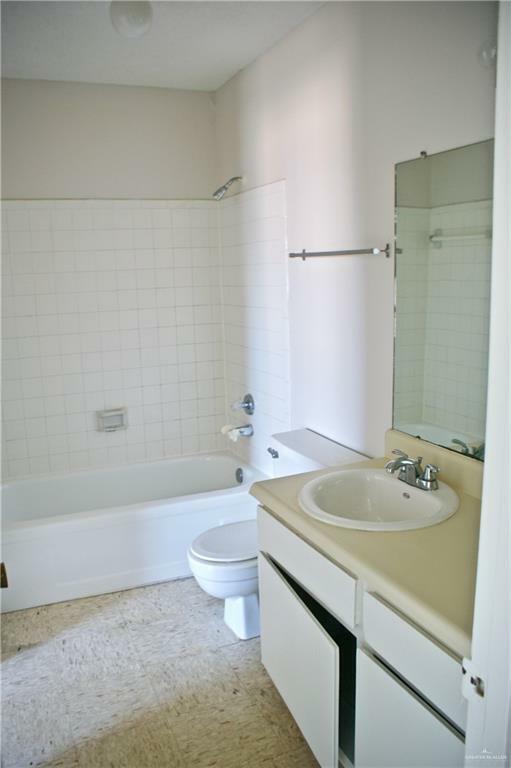 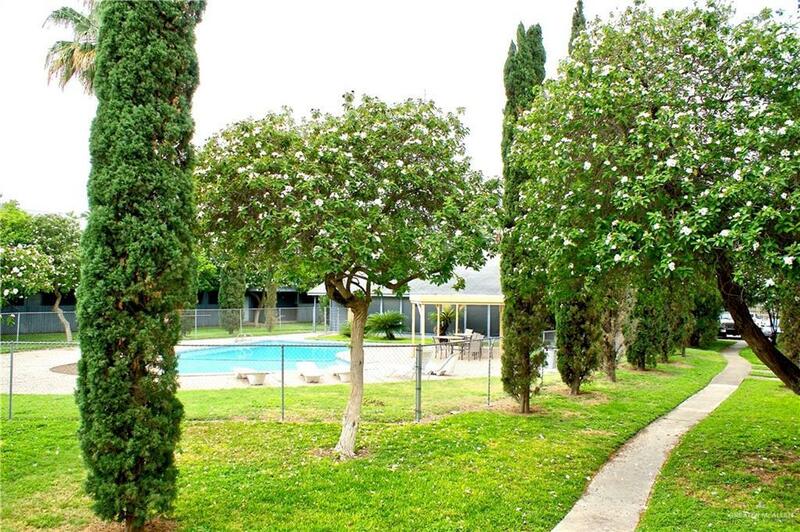 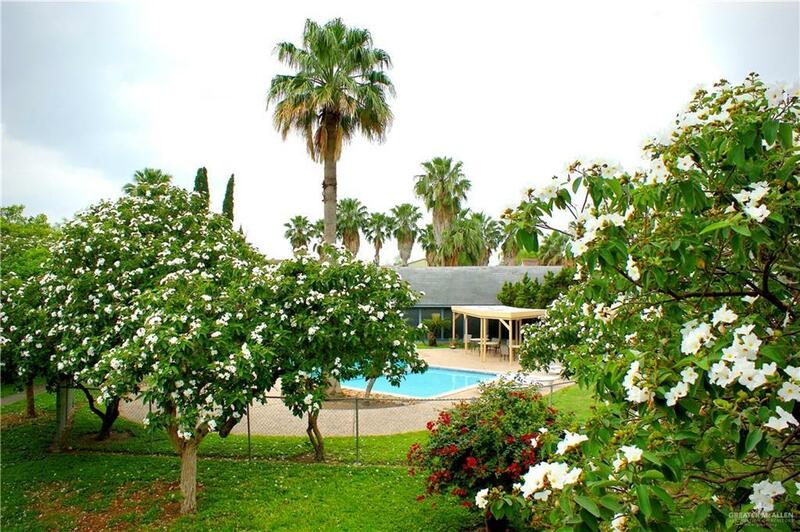 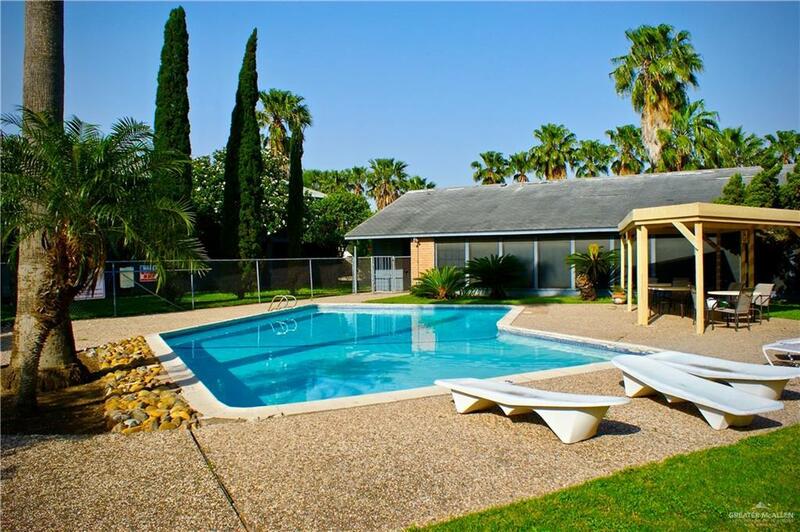 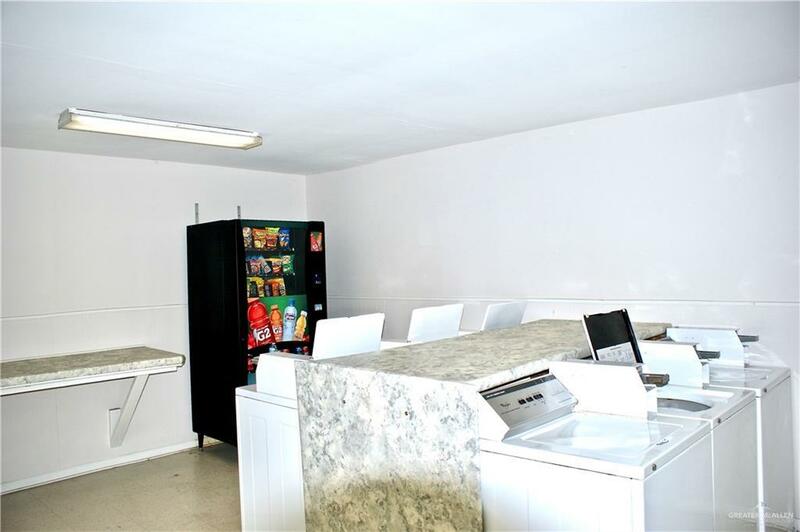 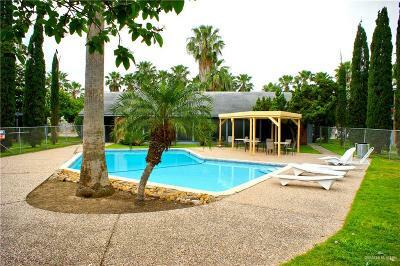 There are a central, gated swimming pool area, a management/leasing office and an on-site Laundry facility. 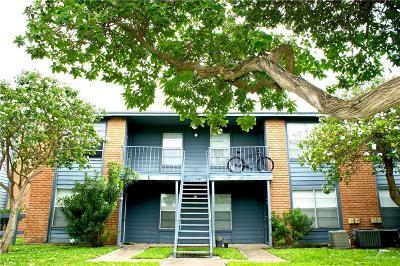 Recently Renovated and Stabilized. 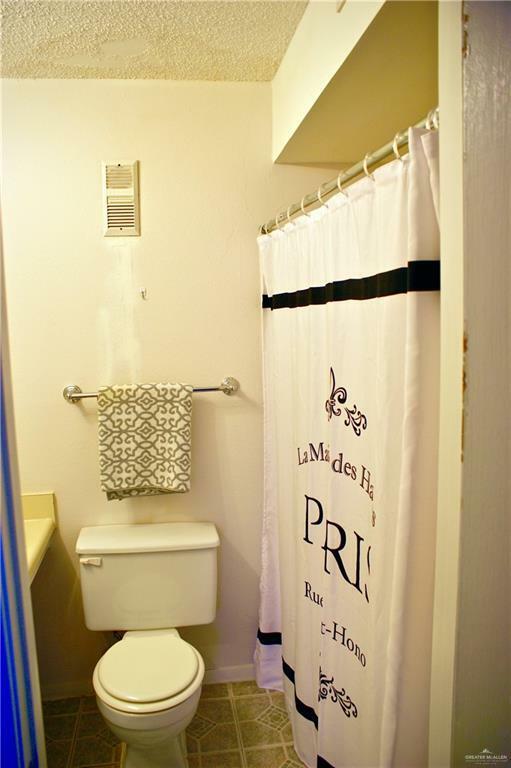 Renovations consist on complete remodel of interior with upgraded finishes and extensive rehab and remodel to exterior including New Roof (2016), Flooring (All Tile), HVAC ( 70% ) replaced, Laundry Room, and landscaping. 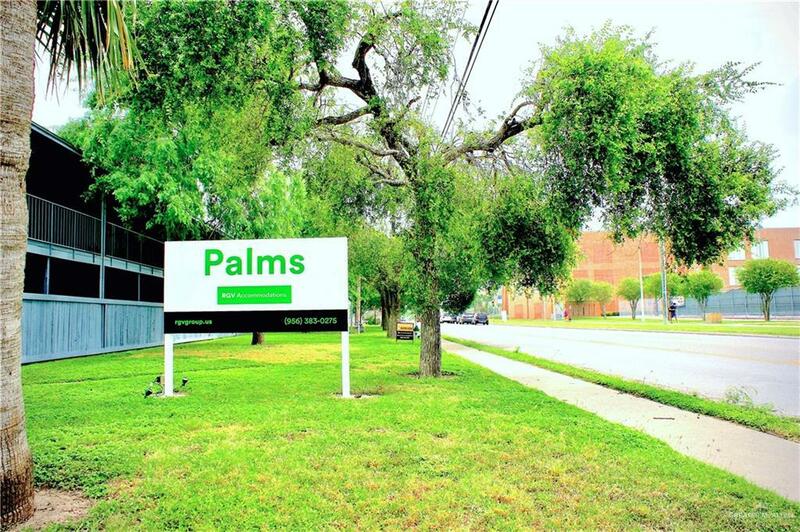 $632K Gross Profit per 2018 P&L. RUBS was just implemented to recapture 90% of the utility expenses which will go directly to the bottom line increasing NOI and Cash Flow! Laundry Equipment is owned and coined operated. 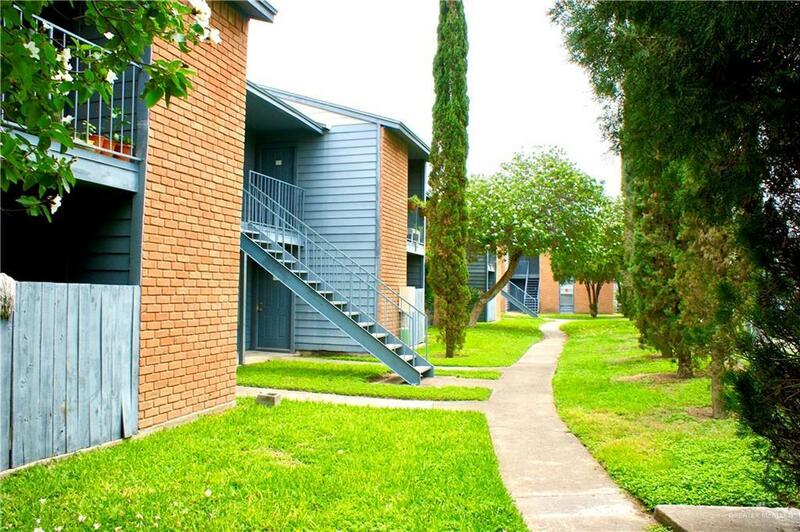 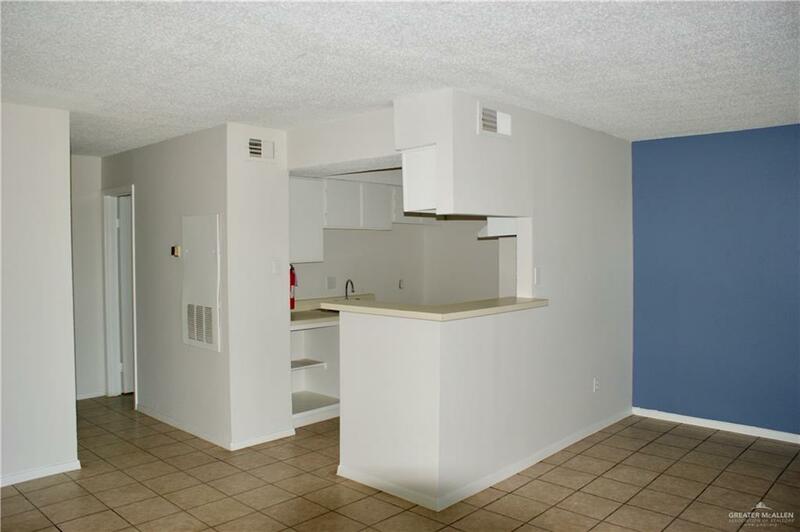 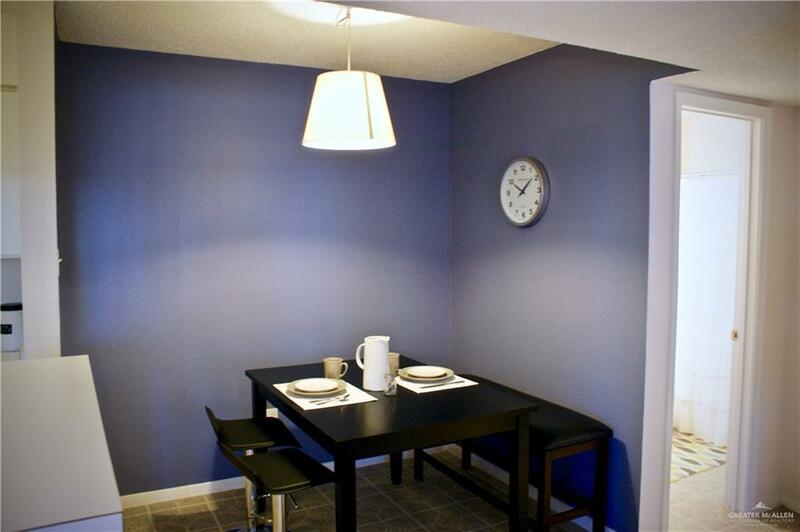 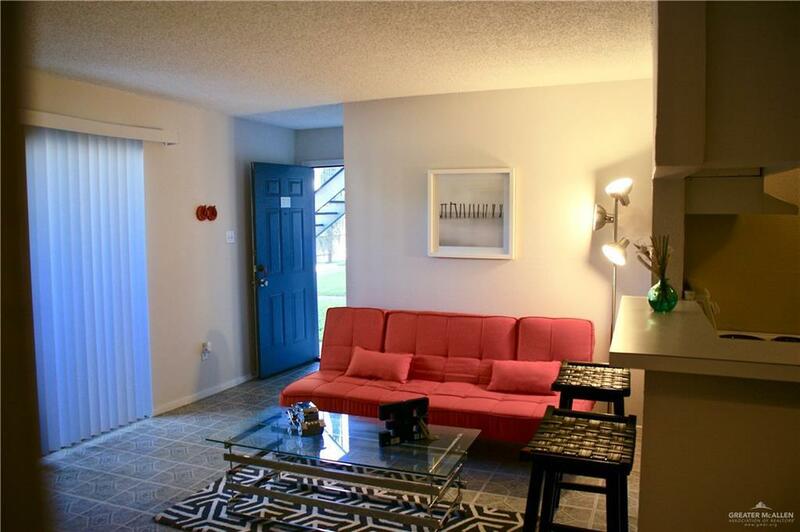 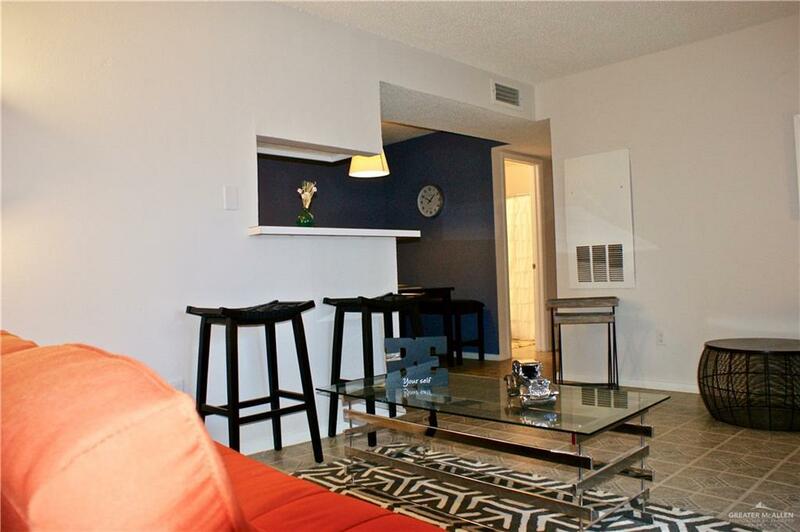 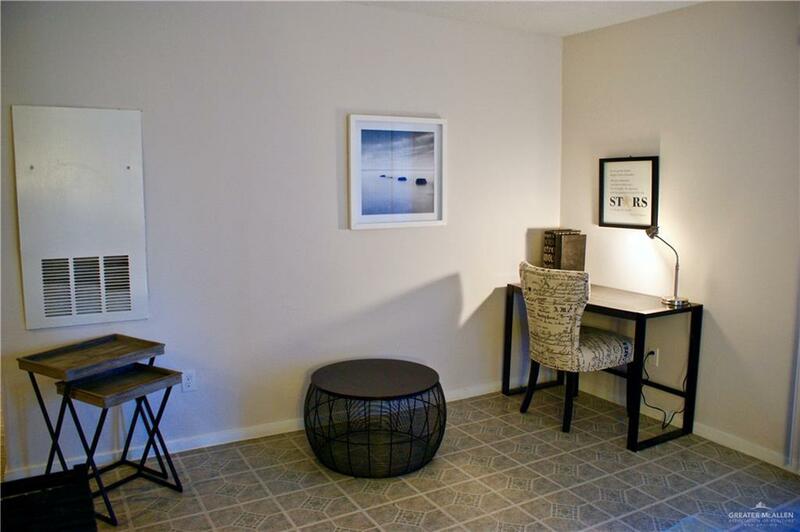 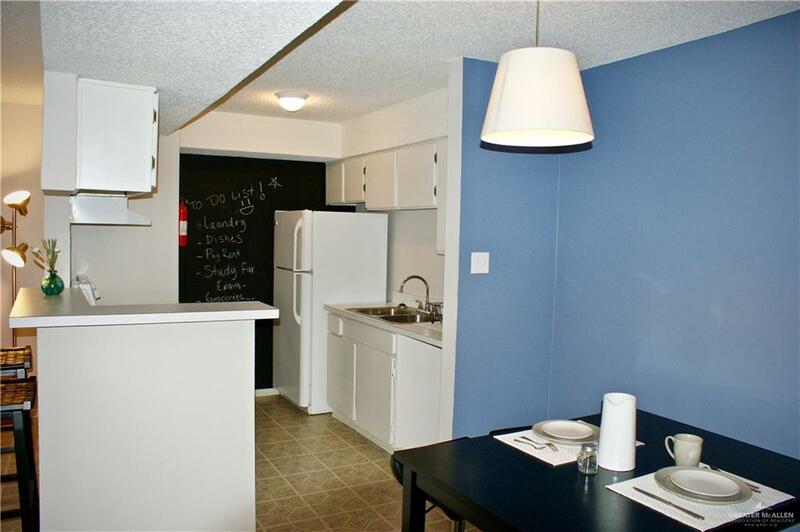 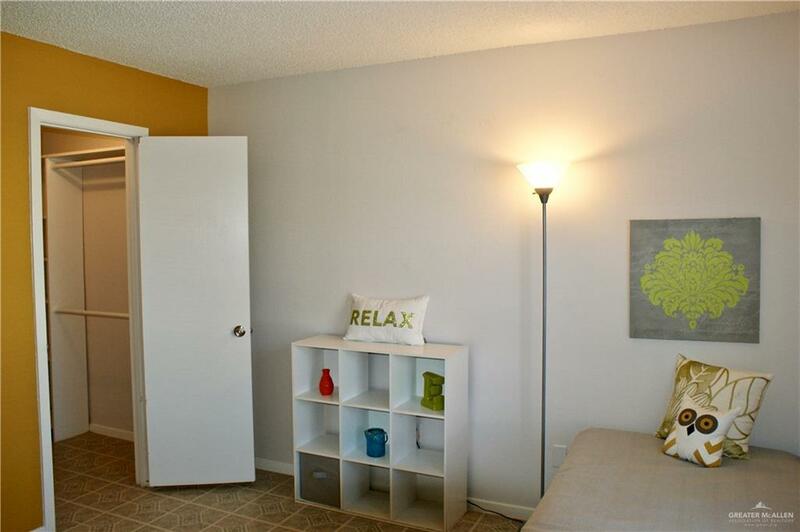 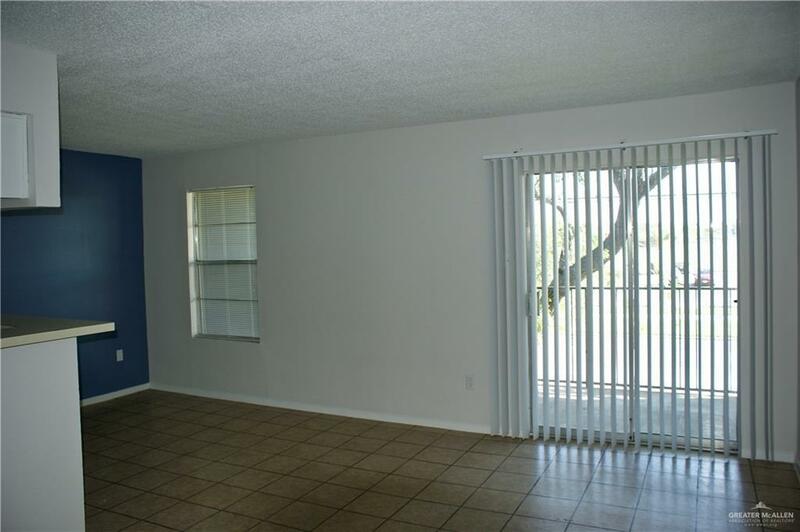 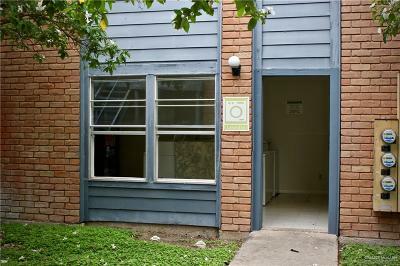 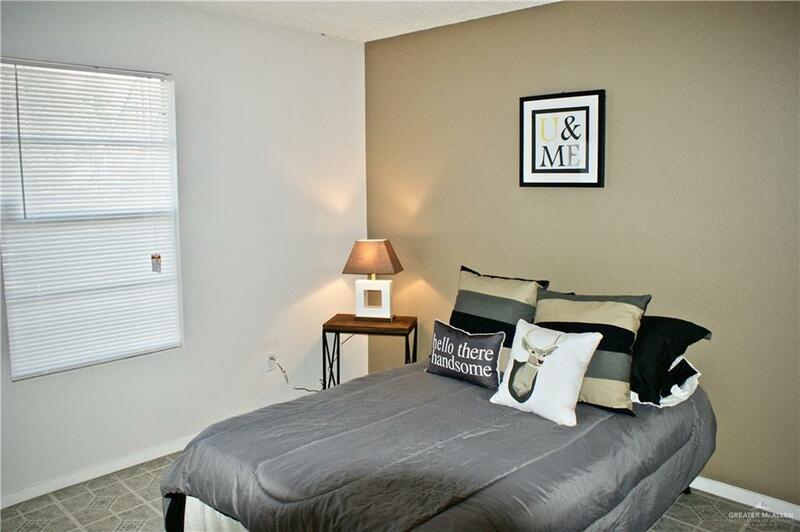 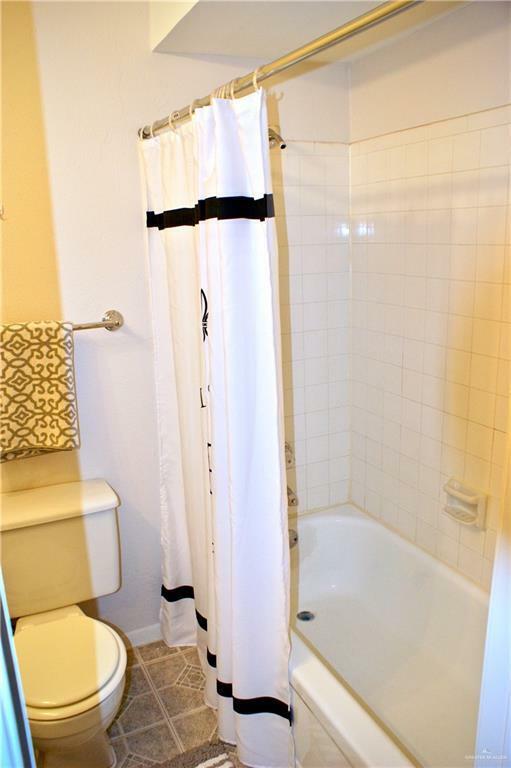 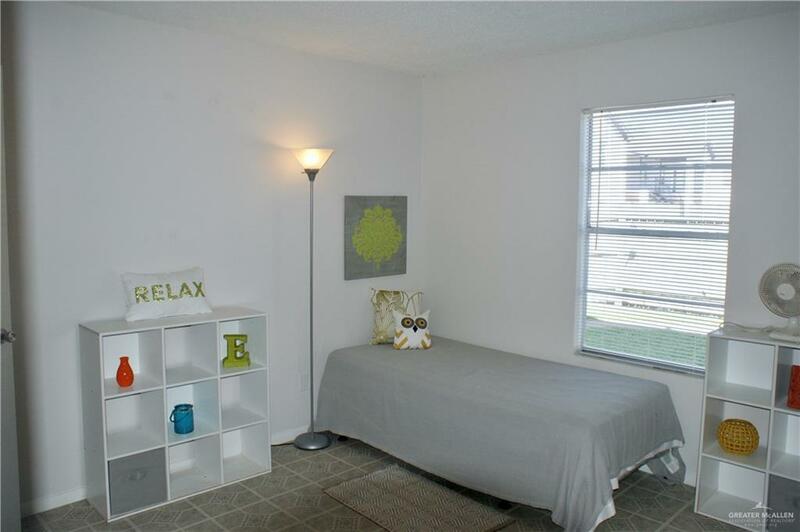 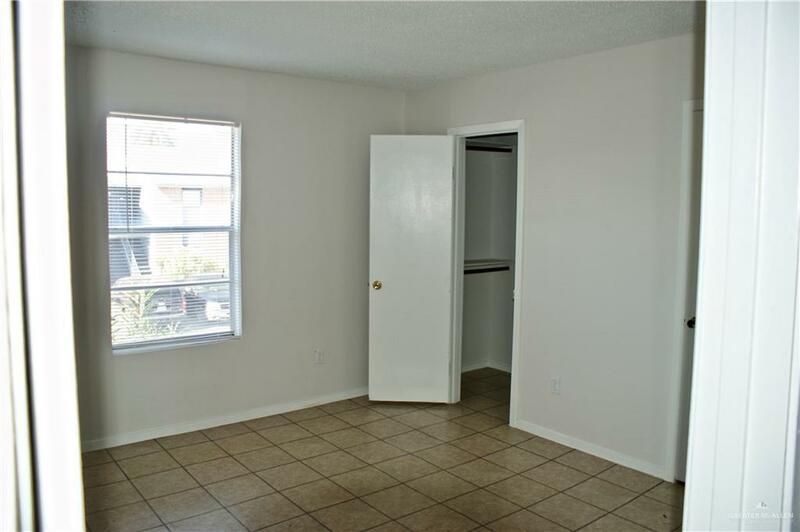 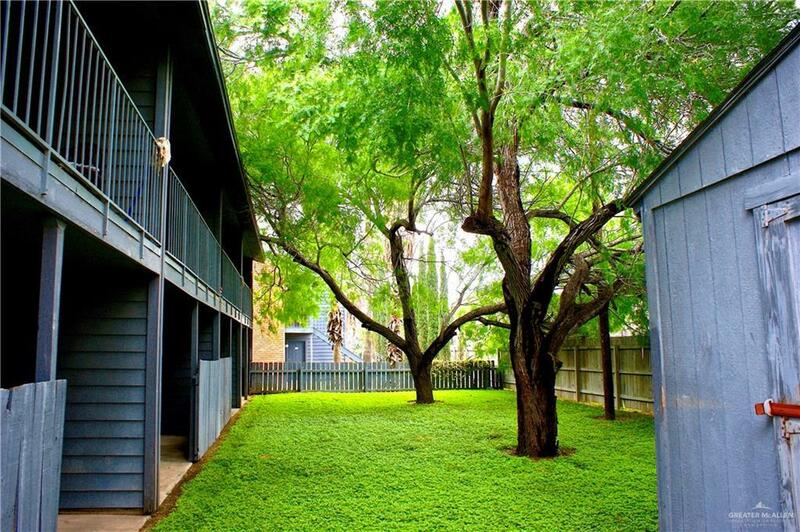 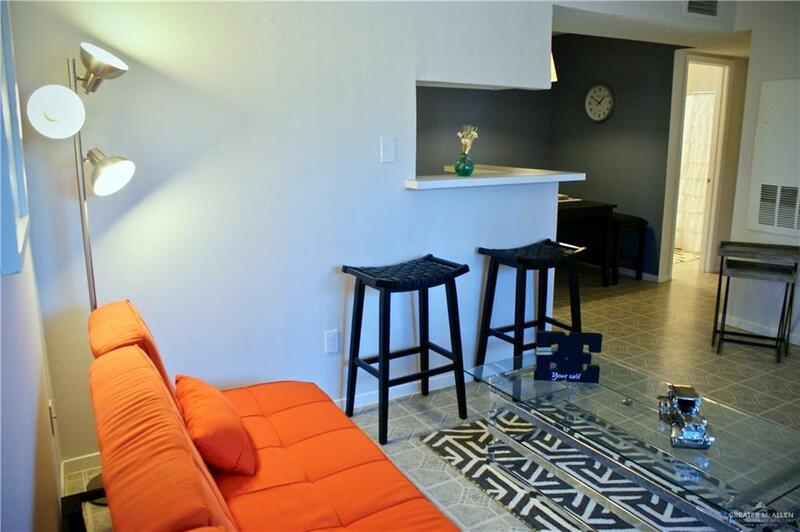 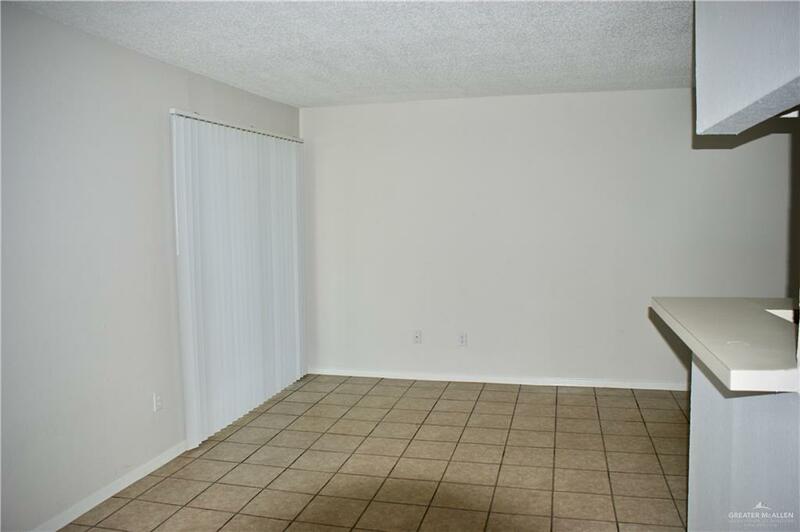 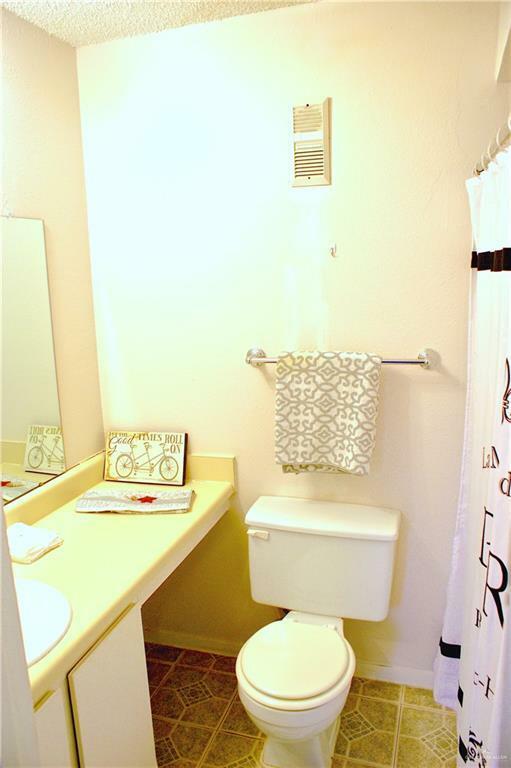 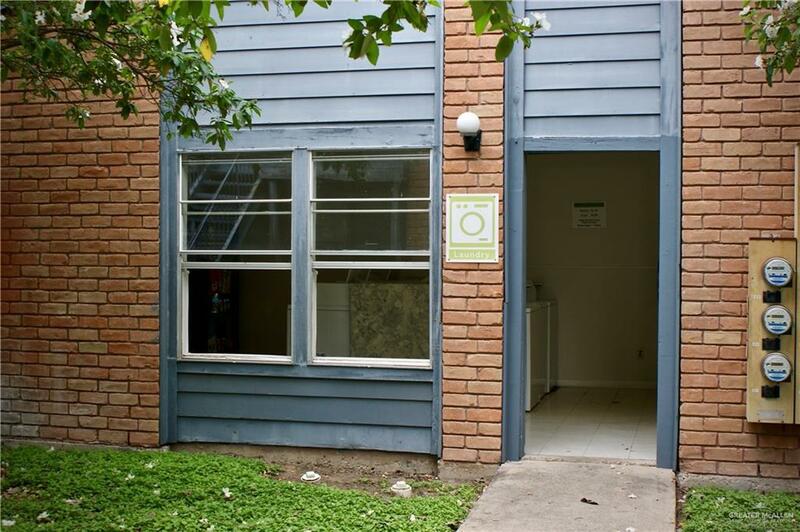 Conveniently located walking distance to Retail and Shopping Centers. 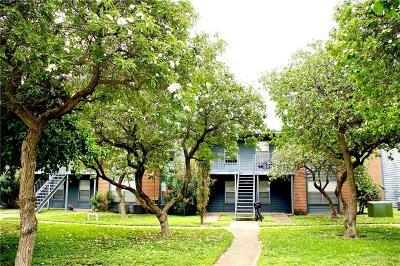 Approved for the construction of 16 more units within the property add value and potentially increasing CAP and value-add appreciation.